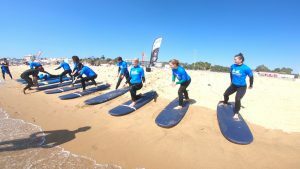 Surfing in Portugal has to be one of the coolest activity experiences around. 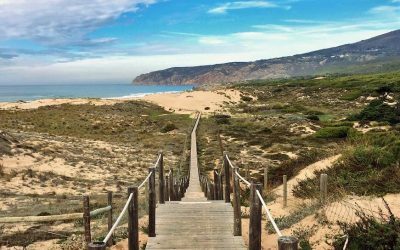 The country is made for surf, with consistent swells and great beaches in both of our locations of Lisbon & Cascais, or West Algarve. 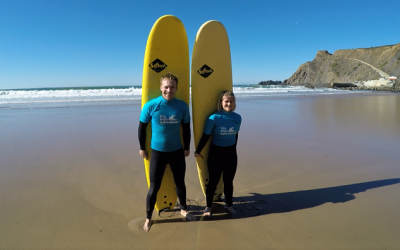 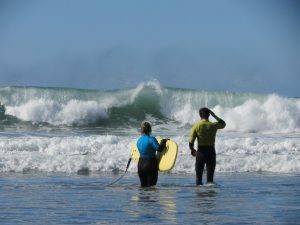  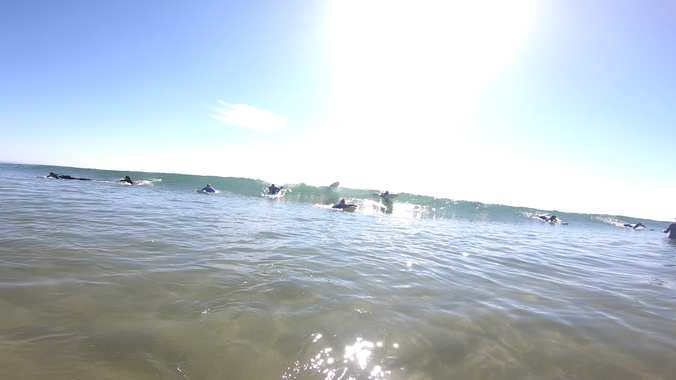   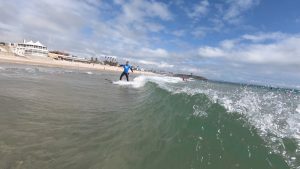 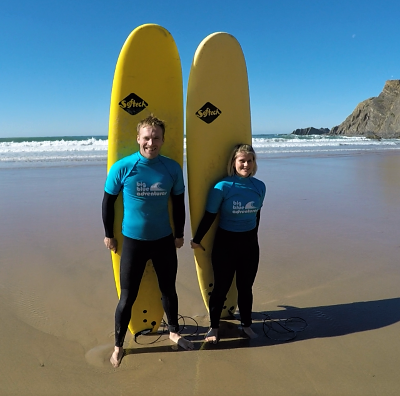 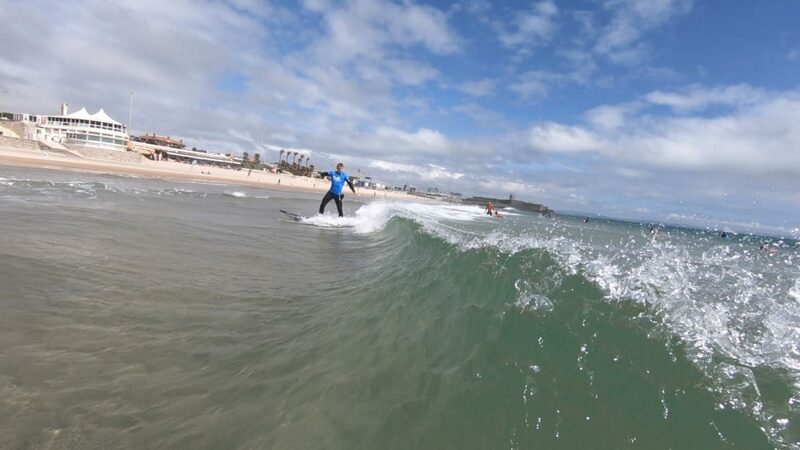 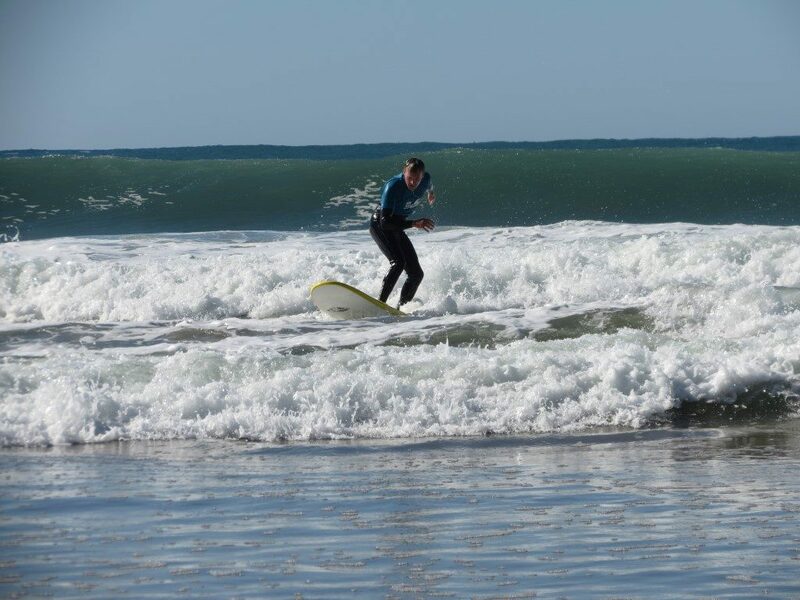 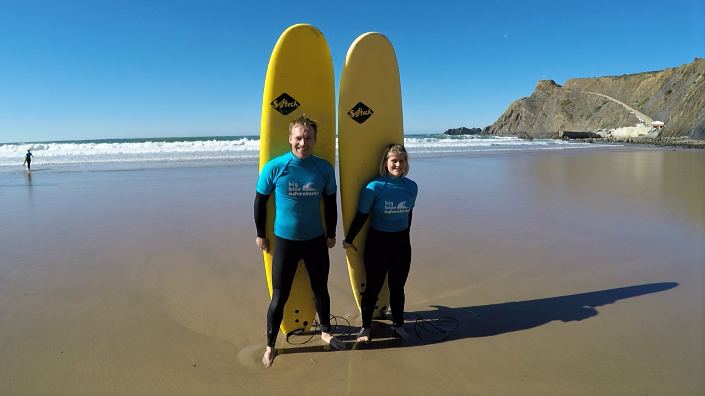 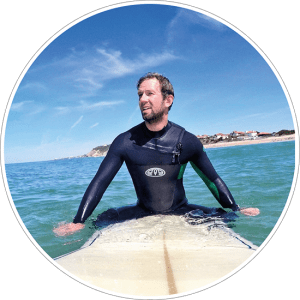 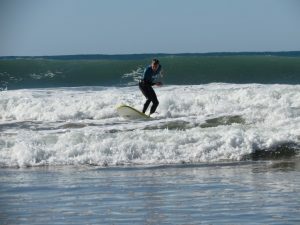 We offer surf-lessons for all levels, from beginner through to more advanced surfers who want to fine tune their skills with video analysis. 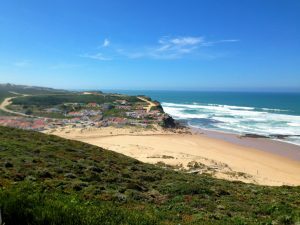 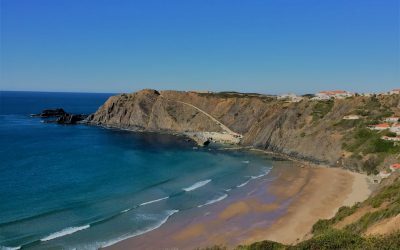 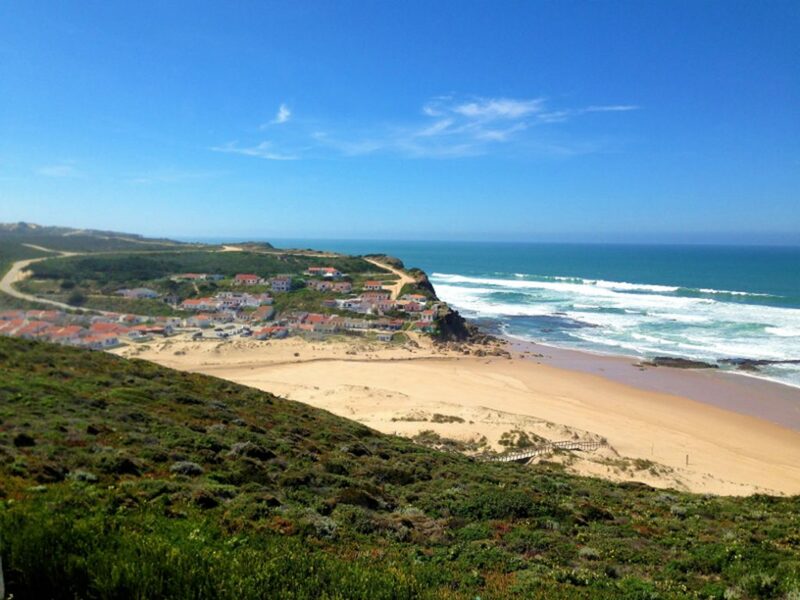 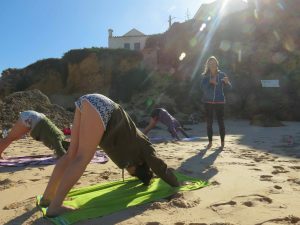 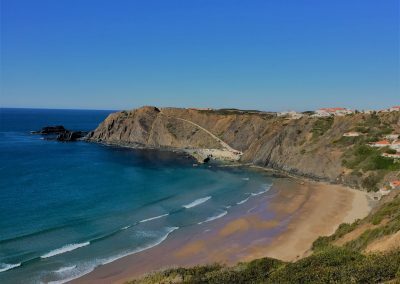 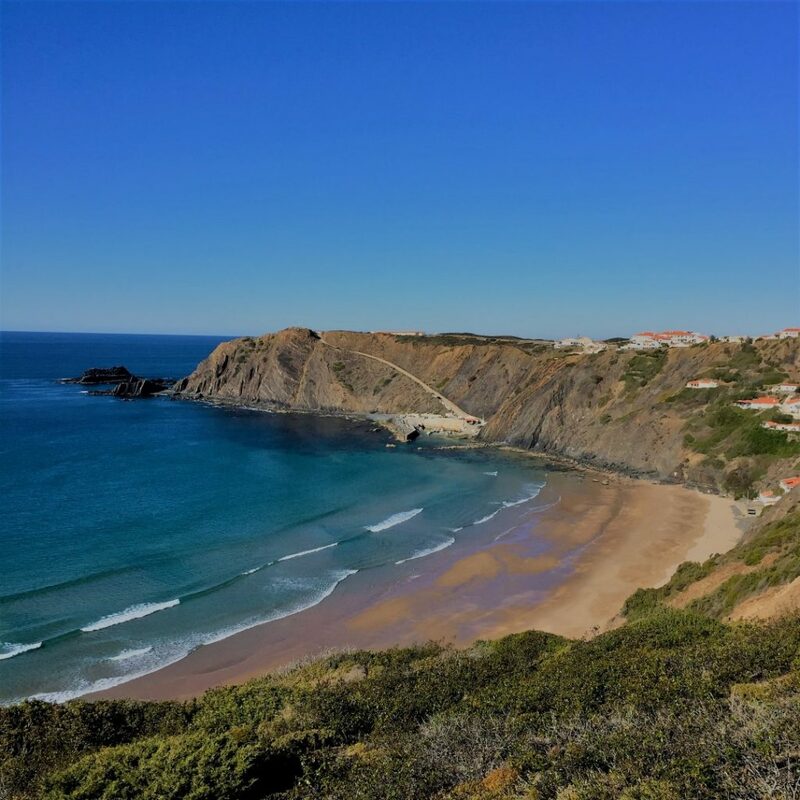 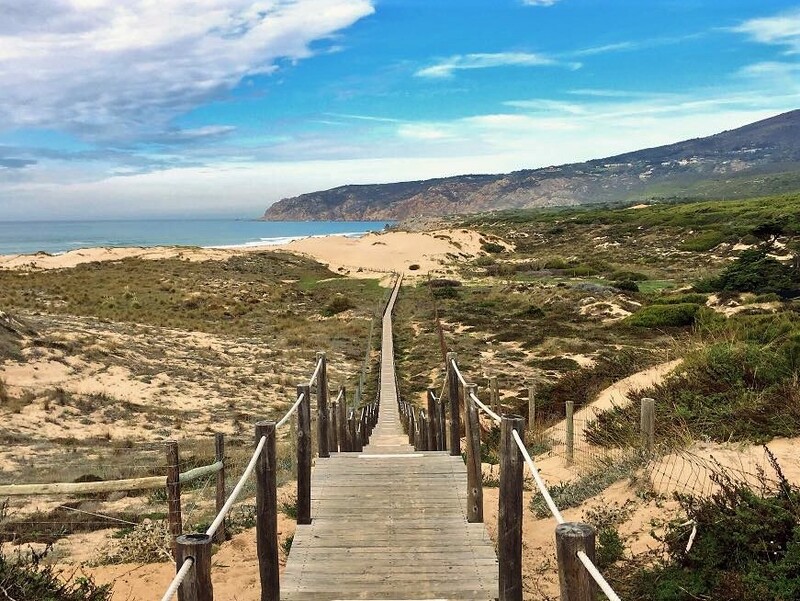 Surfing in West Algarve is the perfect choice if you want chilled out surf vibes in a remote location, with jaw-dropping landscapes – all set within the Costa Vicentina natural park. 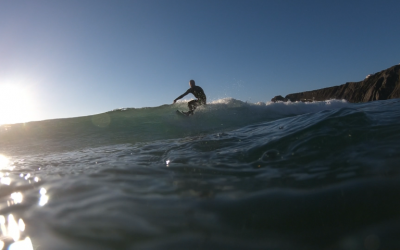 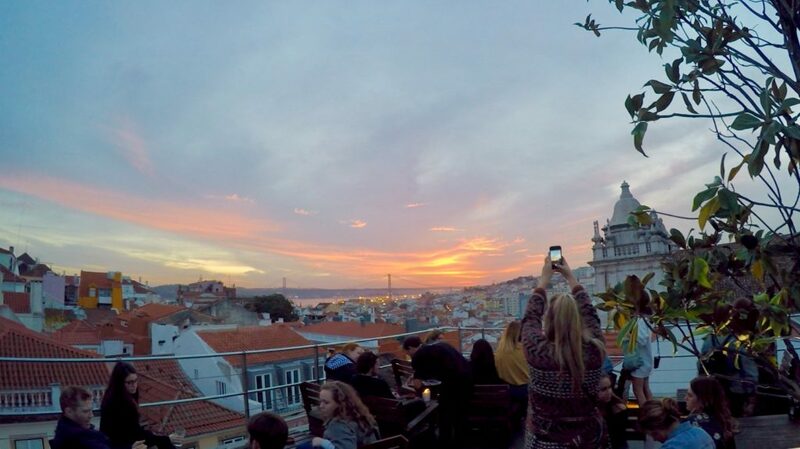 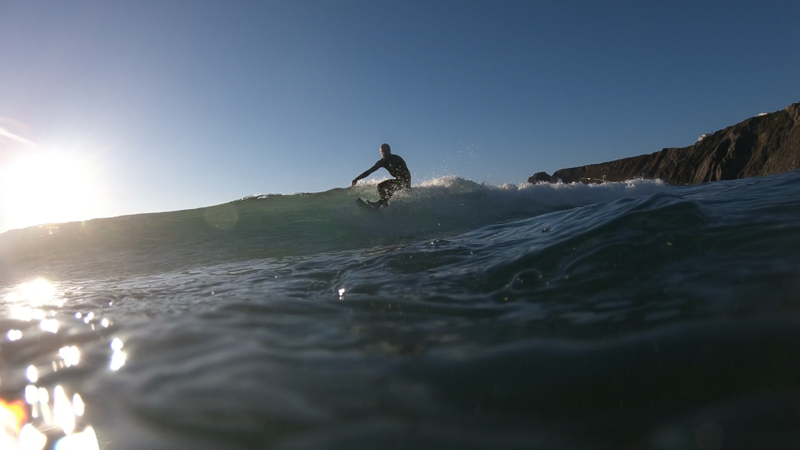 Lisbon has awesome surf close to the city towards Estoril & Cascais. 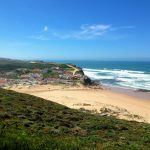 Within 20-30 minutes by train or car you can be soaking up the Portuguese sun on sandy beaches and riding beautiful waves. 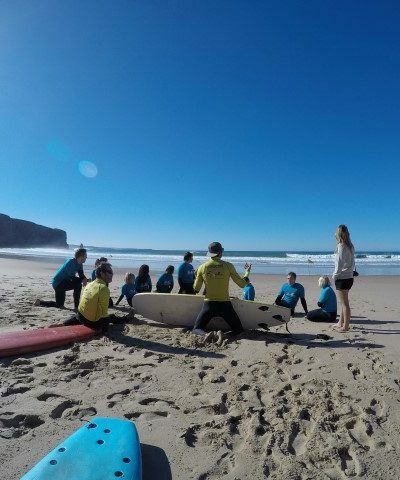 Surfing in Portugal has to be one of the coolest activity experiences around. 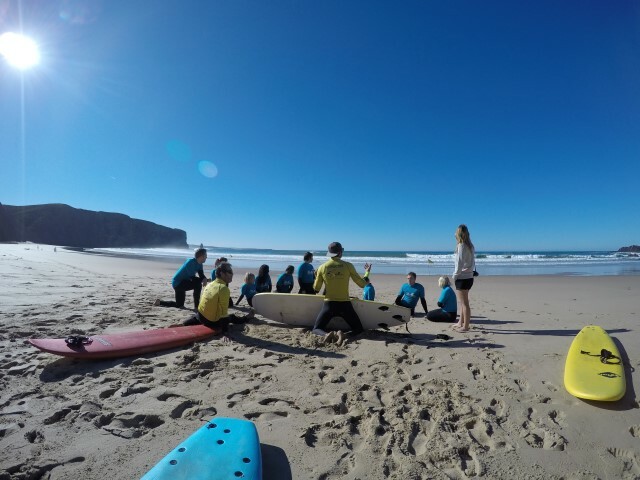 The country is made for surf, with consistent swells and great beaches in both of our locations of Lisbon & Cascais, or West Algarve. 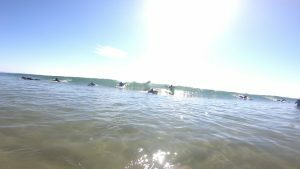 We offer lessons for all levels, from beginner through to more advanced surfers who want to fine tune their skills with video analysis.